EMDR is a client-centered psychotherapy treatment developed by Dr. Francine Shapiro to help people heal from emotional wounds. Since the late 1980's, thousands of therapists around the world have been successfully using EMDR to speed up the healing of PTSD, depression, panic attacks, and many other mental health issues and emotional challenges. EMDR is based on the concept that the information processing system in the brain gets blocked when traumatic events occur. These events get locked in the brain with the original picture, sounds, thoughts, feelings, and body sensations. Whenever a reminder of the traumatic event occurs, those original pictures, thoughts, feelings, and sensations can be triggered. EMDR helps the brain reprocess the old memories while incorporating more recently acquired positive coping skills and beliefs. The result is the relief of the emotional distress and the reduction or elimination of symptoms of the psychological disorder. 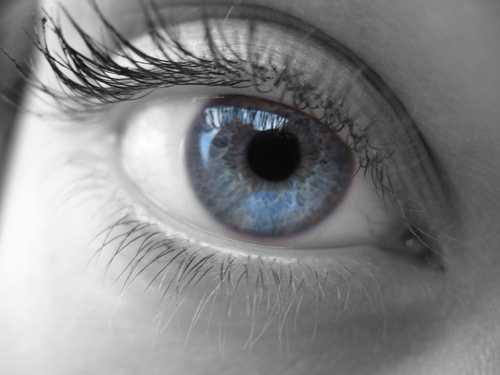 The effectiveness of EMDR is supported by many controlled empirical studies. EMDR is the most researched psychotherapeutic treatment for PTSD (Post-Traumatic Stress Disorder) and has been approved as an effective treatment for PTSD by the American Psychological Association, the Department of Defense, and the Veterans Administration. Studies have also investigated EMDR's efficacy in treating various mental disorders, including specific phobias, performance anxiety, panic disorder, trauma symptoms in children, complicated mourning, and chronic pain. For more information, please visit www.emdr.com and www.emdria.org.